Today's podcast has a mind blowing revelation about Nikki's midnight snack. Seriously, you have to HEAR this one. 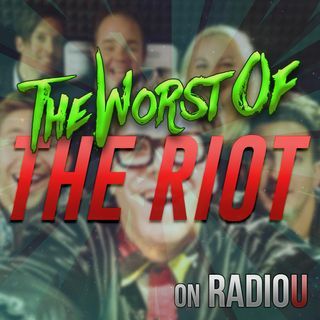 :) We also Food Fight with some Doritos Blaze chips, find out why Nikki is unhappy about John Wick 3, and special guest Hudson joins us as we discuss snack options for our upcoming RIOT Game Night!